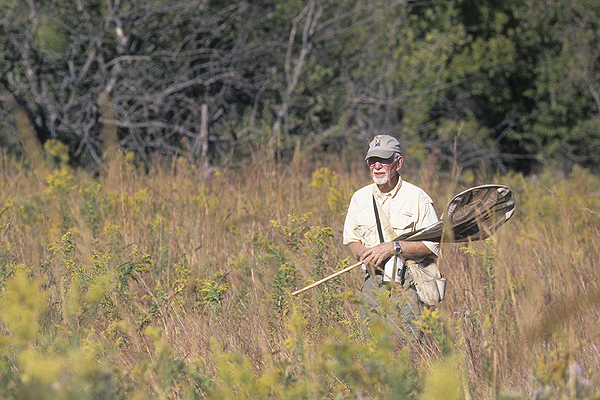 John Nelson received his Ph.D. in Zoology from Southern Illinois University. He is now Professor Emeritus at Oral Roberts University in Tulsa, Oklahoma. 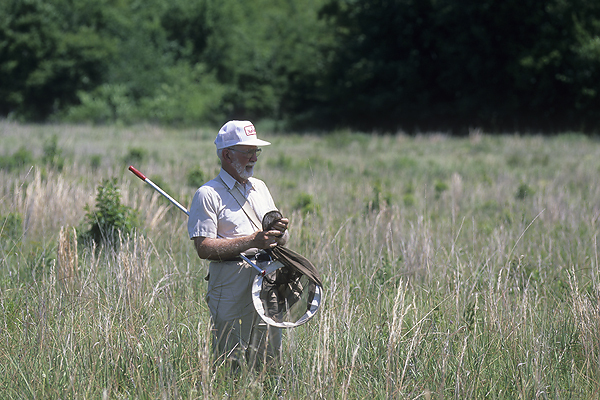 He has worked on Oklahoma Lepidoptera for the past 35 years and amassed a personal collection of over 33,000 species of moths and butterflies. He recently donated his collection to the McGuire Center for Lepidoptera and Biodiversity at the University of Florida. 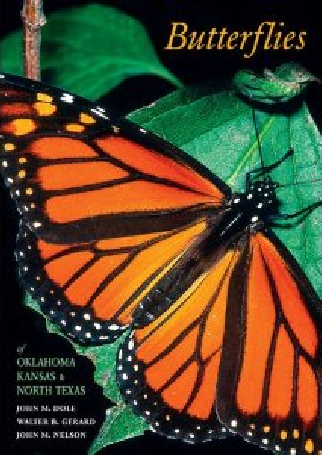 He compiled a lepidoptera species checklist for all counties in Oklahoma (click here for butterflies or moths). 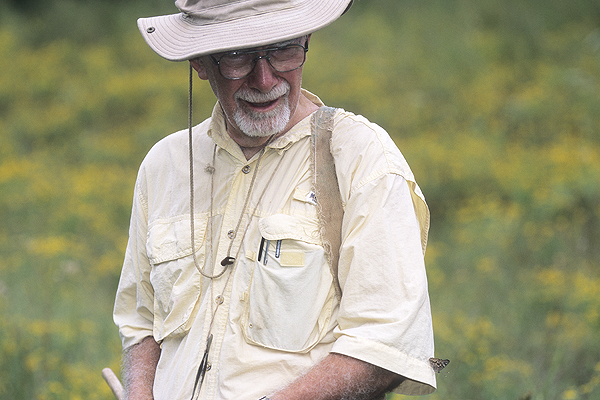 Besides numerous academic papers, he is also coauthor of the popular regional butterfly book, Butterflies of Oklahoma, Kansas, and North Texas.